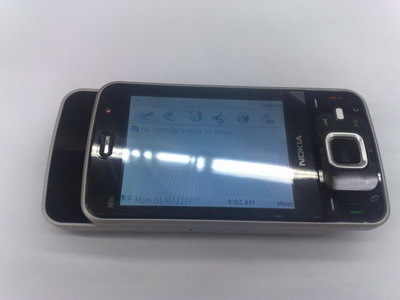 I found some first shots of a new Nokia phone that could be identified as Nokia N96. 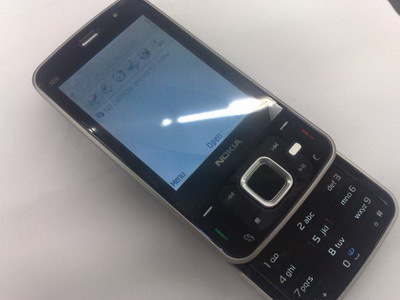 The design is inspired to N95 and N81 and it looks very cool. No please Nokia ... not now.